Nicole Nafziger and Azan Tefou have taken viewers up multiple dead ends during their time onscreen. 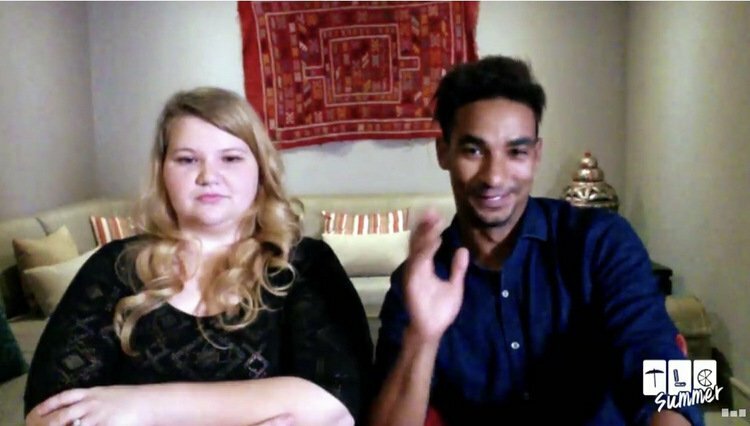 This is one 90 Day Fiance relationship that has completely stalled. 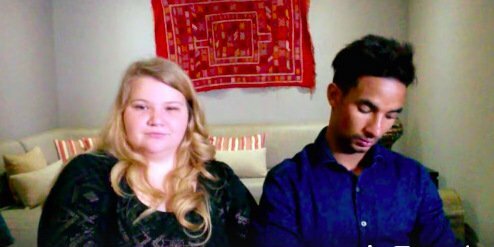 After participating for multiple seasons, it doesn’t seem that Azan and Nicole are any closer to getting hitched. Azan’s K-1 visa was denied. Then they called off their wedding at the end of the last 90 Day Fiance: Happily Ever After? Nicole moved to Morocco for six months and returned to the US still unmarried. What exactly is going on with these two? And why do fans need to be emotionally invested for another season? Has it been too long since 90 Day Fiance ended? Has it left a void in your life? Do you miss seeing awkward airport reunions? How about witnessing the immigrating partner’s disappointment in the “American dream”? Can’t get enough. That’s why fans can mark their calendars. TLC announced a premiere for their new spinoff 90 Day Fiance: The Other Way. Only this amalgamation of international love on reality TV will have the American partner moving overseas to be with their one and only. Sonja Morgan is not one to stay silent on affairs of the heart. She seems to be a complete pragmatist on this topic but underneath all that reasoning, I suspect, is a true romantic. Sonja shared her feelings about Real Housewives of New York co-star Bethenny Frankel’s love life. Last week’s speculation that production issues would delay the premiere of The Hills: New Beginnings was, thankfully, proven unfounded. MTV just released a trailer for the reboot. In it, fans can see a montage of scenes from the original show. If the visual memories aren’t enough, you get to hear the same Natasha Bedingfield theme song. It’s clear this whole project is marketed as a nostalgia trip for The Hills lovers, but they could have picked a new song. 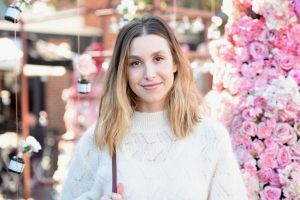 Whitney Port may be regretting her time on reality TV. The former star of The City thinks that her career onscreen is the reason she has been shunned by some LA moms. Whitney filmed her reaction to being a victim of “passive aggressive bullying,” and shared it on her Youtube channel. Whitney appeared in The Hills from 2006-2008 as Lauren Conrad’s co-worker at Teen Vogue. She also starred in her own spinoff show The City for two seasons. Whitney always came off as very reliable, level-headed, and drama free. She is now a mom to two-year-old son Sonny. So what was the inspiration for her video called, “I love My Baby But…Mom Bullies Can F Off!”? Tinsley Mortimer has a way of avoiding conflict simply by being overshadowed by the other women on Real Housewives of New York. Sonja Morgan was the only gal who had a real issue with her. And that stemmed from the fact that she was hosting Tinsley in her home for many months. Luann de Lesseps and Dorinda Medley are the feuding ladies du jour. Ramona Singer, Bethenny Frankel, and Barbara Kavovit are simply taking sides. Anyone can see Tinsley is living her life in a suspended adolescence. So, maybe it doesn’t seem like a fair fight to involve her in anything. But also, she doesn’t seek out conflict or show emotions in conflict situations. Sure there’s the occasional screeching about frozen eggs, her dog Bambi, or a one Scott Kluth at the door, but does Tinsley have strong opinions about the group dynamics? Why yes, actually. Especially when it comes to defending Dorinda. Will Production Issues Delay The Hills: New Beginnings? 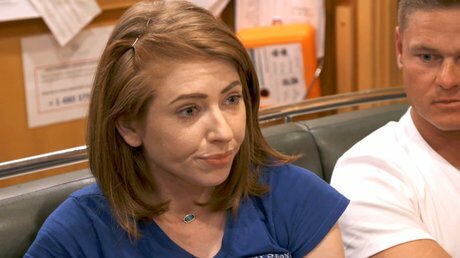 The Hills: New Beginnings is in need of some reshoots and the cast is not happy about it. Network insiders have said that the stars would have to commit an additional three months of their time to complete the process, and though the cast is made up of reality TV alums, the group was not anticipating the additional commitment. The comeback of the hit reality show The Hills features most of its original cast with some new faces as well. Brody Jenner, Stephanie Pratt, Audrina Patridge, Frankie Delgado, and Justin Bobby Brescia will be accompanied by villainous couple Spencer Pratt and Heidi Montag. Crewmate Ross Inia put a stop to it and questioned Kate’s bullying tactics. Fans of the show agreed. Even Captain Lee Rosbach had a similar reaction. A question of ethics also came up. Should audition screening be more thorough to make sure no one is put into a high-pressure situation that they may not be able to handle?